Relax and enjoy your moment while we do the planning for you! As you make arrangements, creating a menu will be a key part of the process. 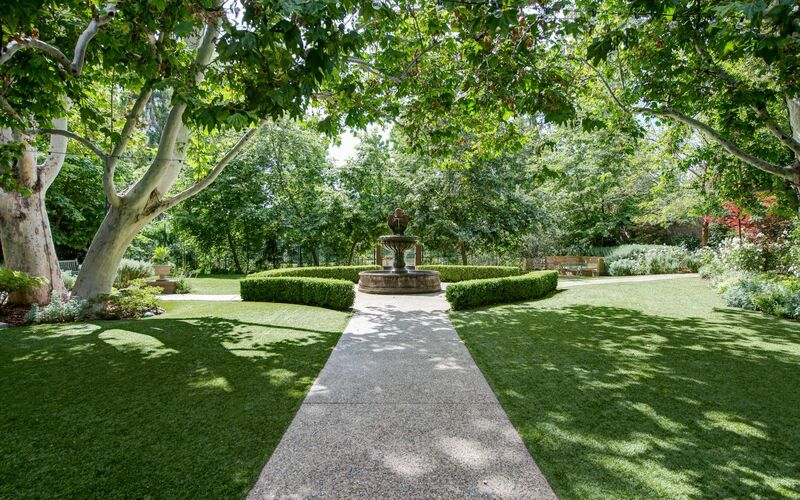 View everything The Garland has to offer for your special day. 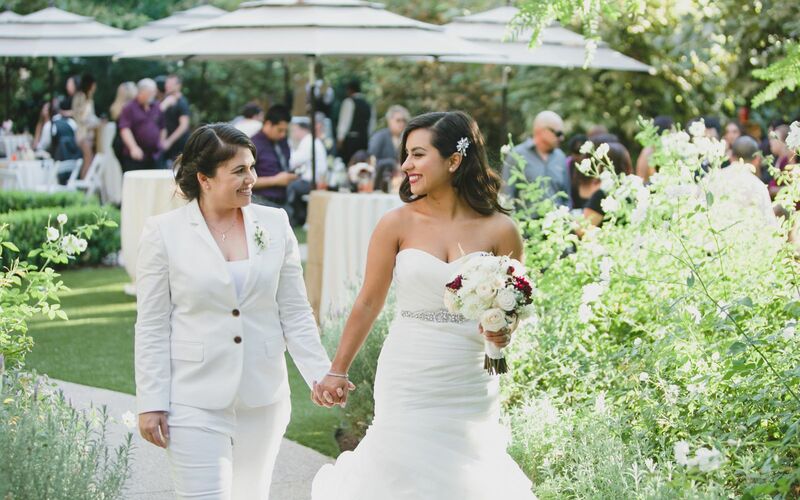 Now that you’ve found The One, let us handle the rest. 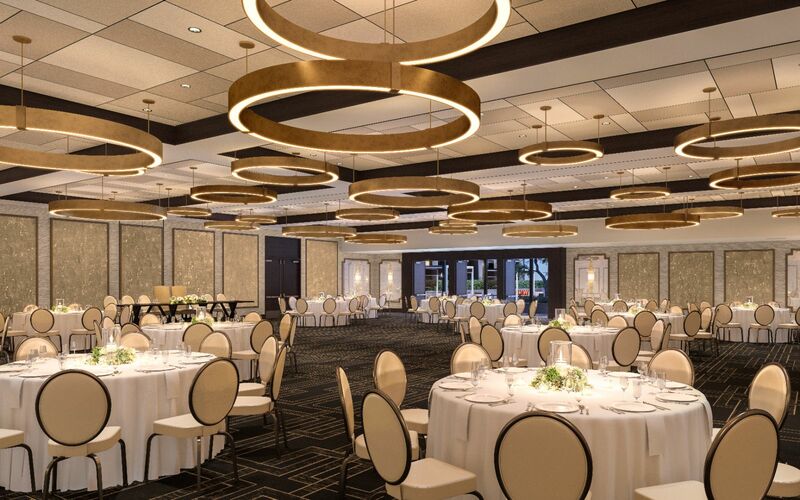 The Garland has been home to North Hollywood weddings for more than 40 years, offering couples unprecedented personalized service, unique venues, and inspired menus featuring farm-fresh LA fare. 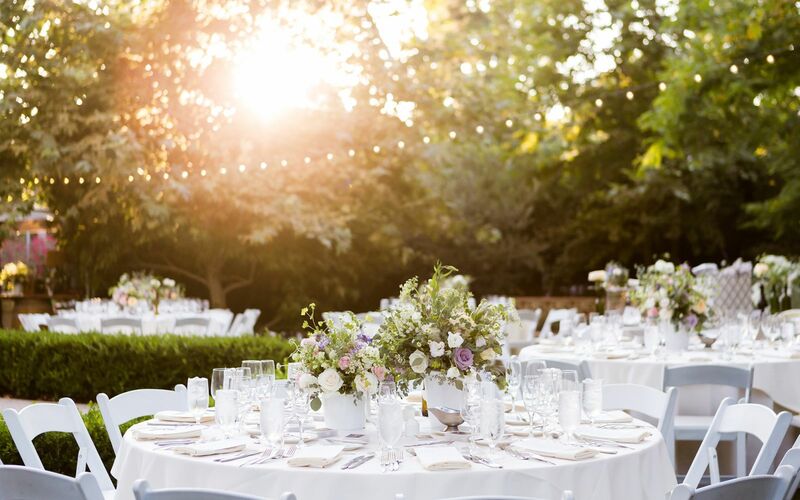 Create memories to last a lifetime with our outdoor wedding venues in Los Angeles, from Beverly Park and The Courtyard, to an intimate celebration in the Father Serra room, or an elegant reception in the sprawling Garland Ballroom. 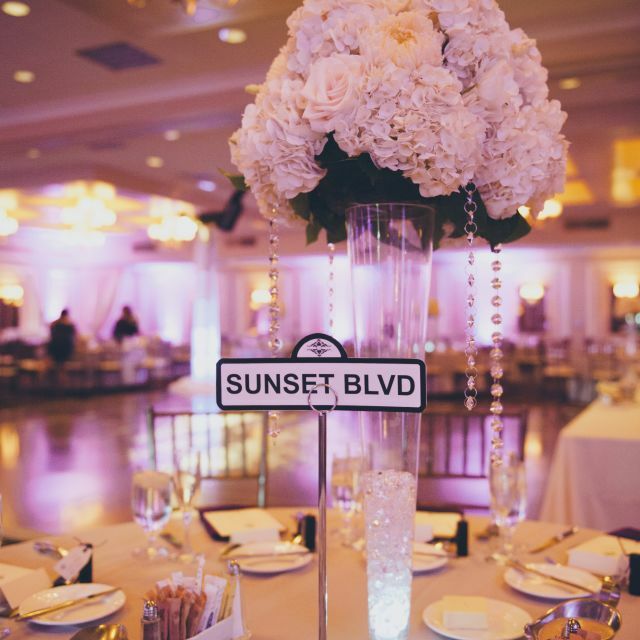 Whatever the size or style your celebration, our chic Hollywood wedding venues can accommodate your needs. 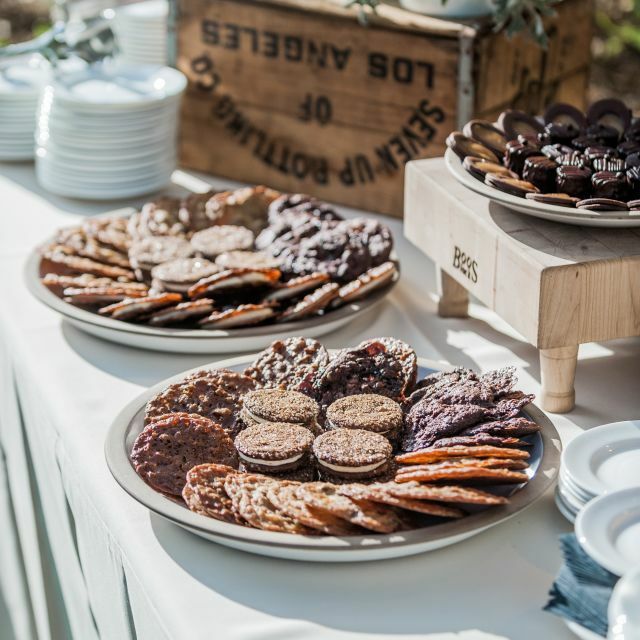 Our talented culinary team cater events with an approachable-but-sophisticated menu that showcases California’s vibrant cuisine. 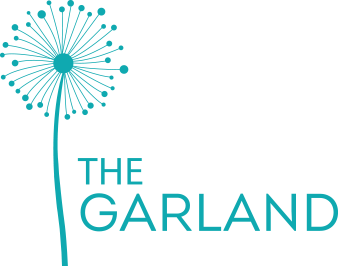 Learn about our flexible wedding packages featuring full menus, event setup, and hotel accommodations for out-of-town guests at The Garland, your all-inclusive destination for distinctive Hollywood weddings.